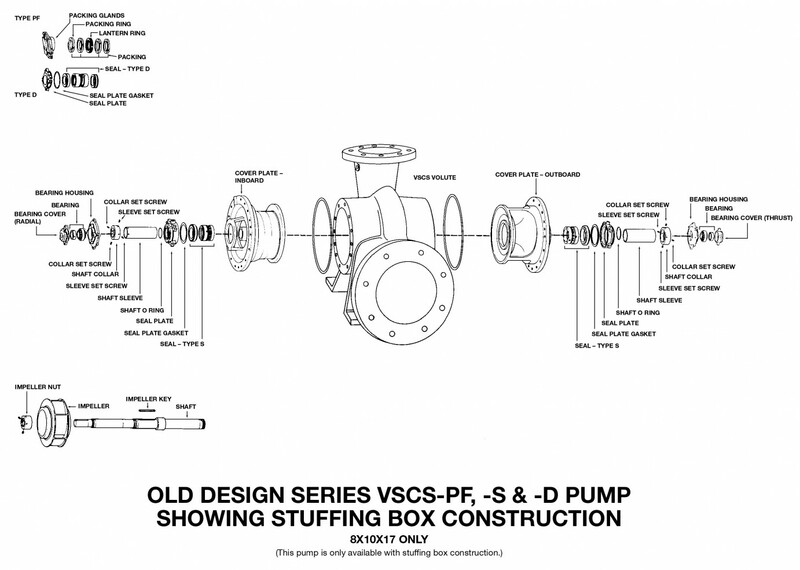 Bell & Gossett Series VSX (models VSC, VSCS & VSH) double-suction split case pumps are custom built and can take several weeks for delivery. 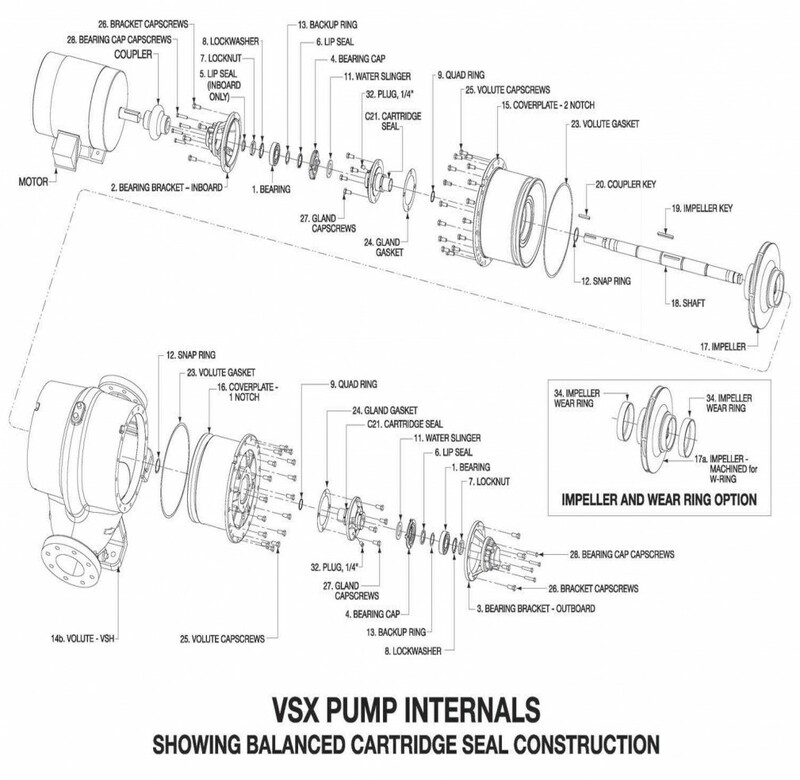 Series VSX pumps feature maintenance-free bearings, a one-piece unitized seal, groutless base plate, and alignment-friendly coupling. 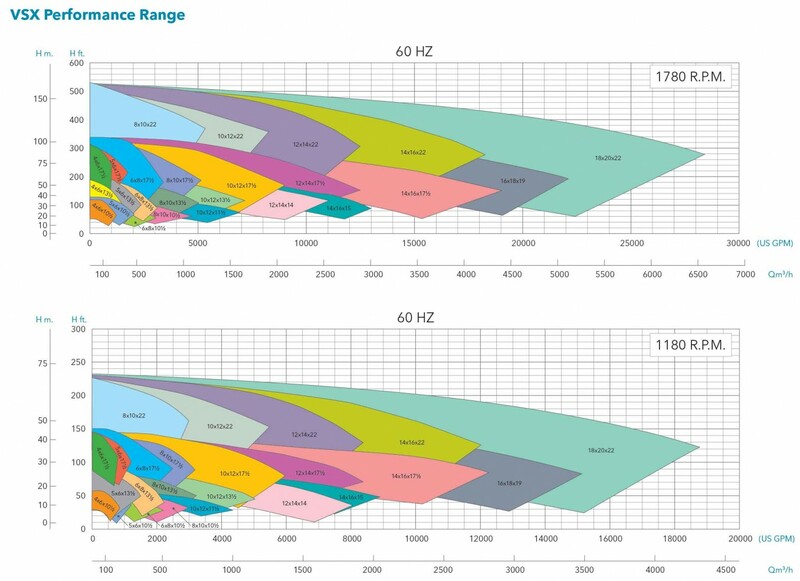 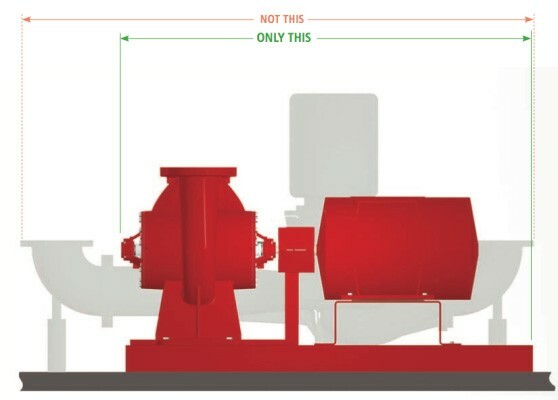 They reduce pump room footprint by up to 40% when compared to traditional split-case and vertical in-line pumps. 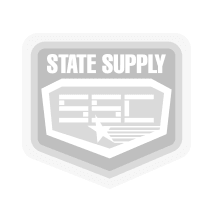 State Supply is the premier supplier of custom-built Bell & Gossett Series VSX hydronic pumps. 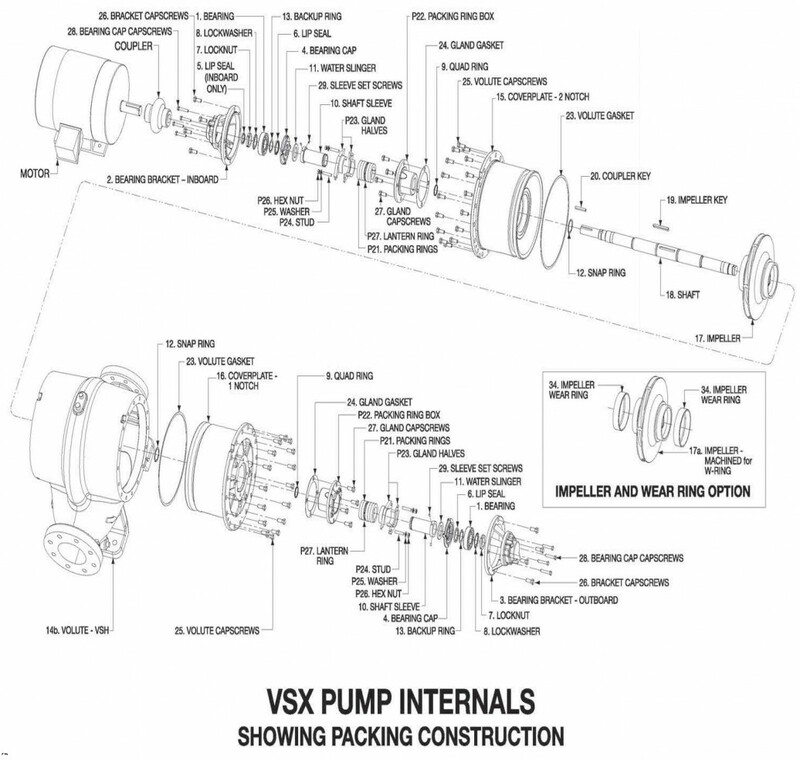 With our extensive inventory and expert knowledge, we build pumps to your exact specifications. 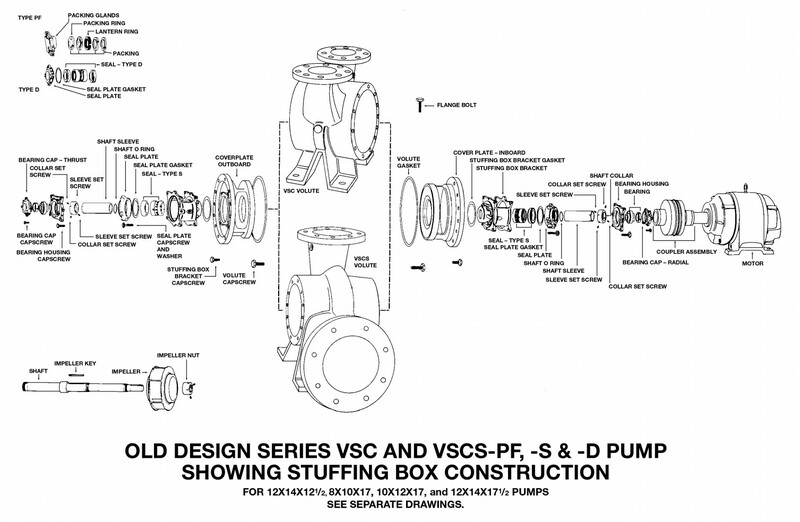 Both the Series VSC and Series VSCS were replaced by the Series VSX. 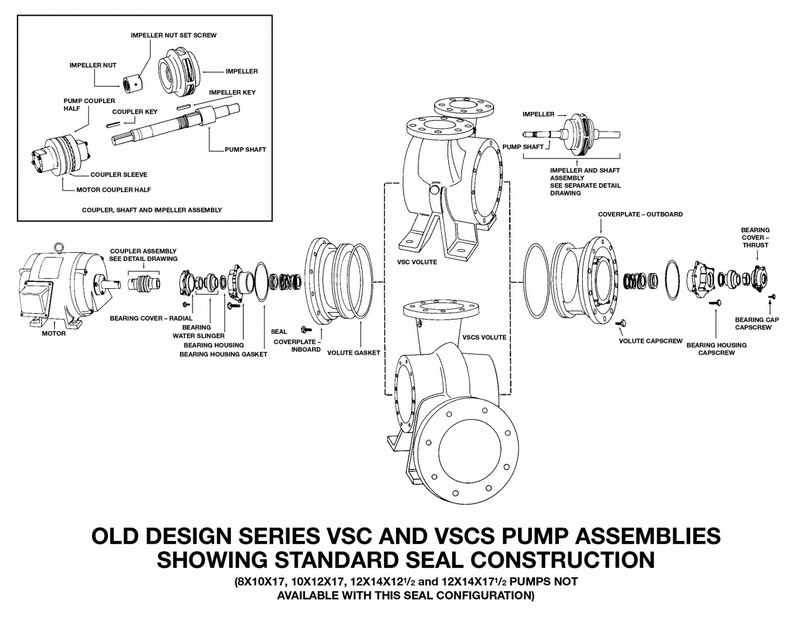 Custom-built B&G Series VSX pumps are available to ship within 4 weeks. 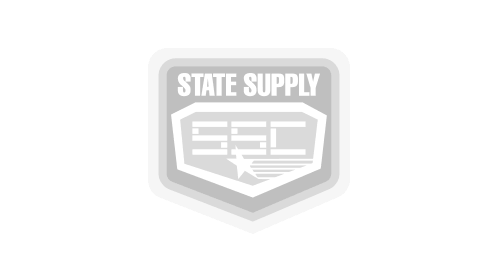 Follow the steps below to request a quote and a State Supply pump specialist will respond with 2 hours during regular business hours. 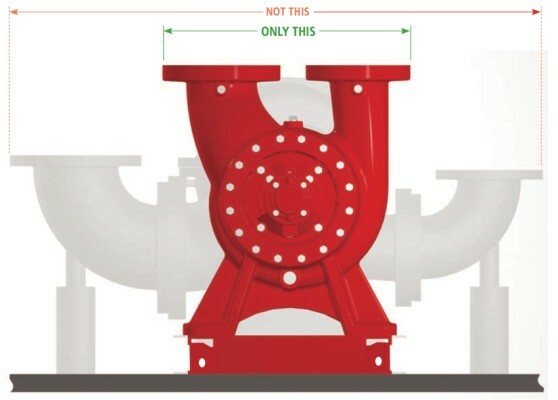 Gather your existing pump's pumping specifications from the Pump Identification Label, which is generally found on the base frame of the pump. 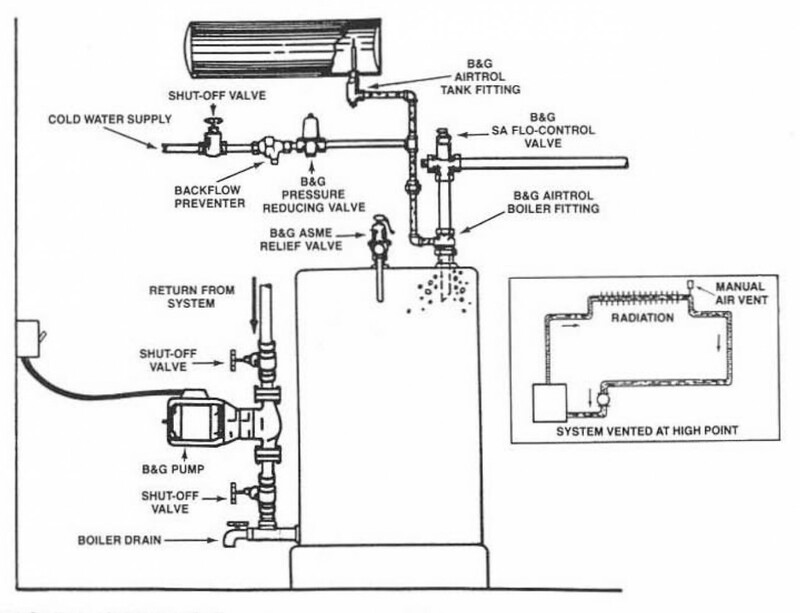 Gather your existing pump's motor specifications from the Motor Identification Label, which is generally found on the side of the motor. 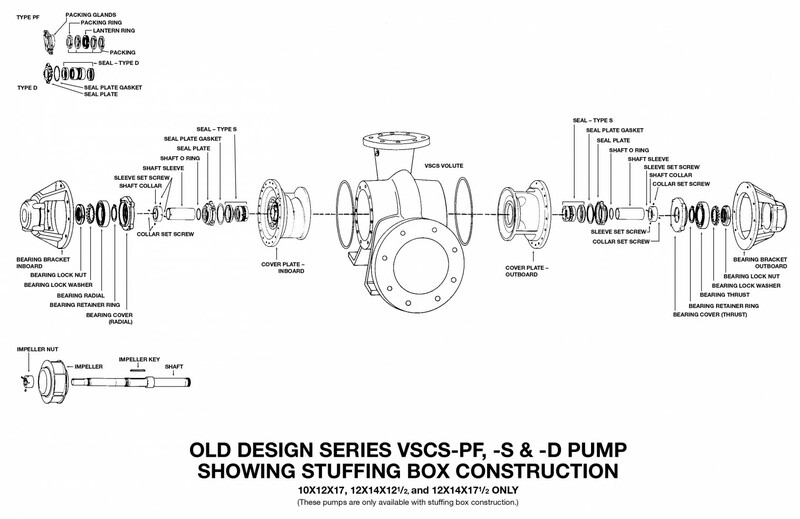 Complete the form below with your pump specifications and contact information. 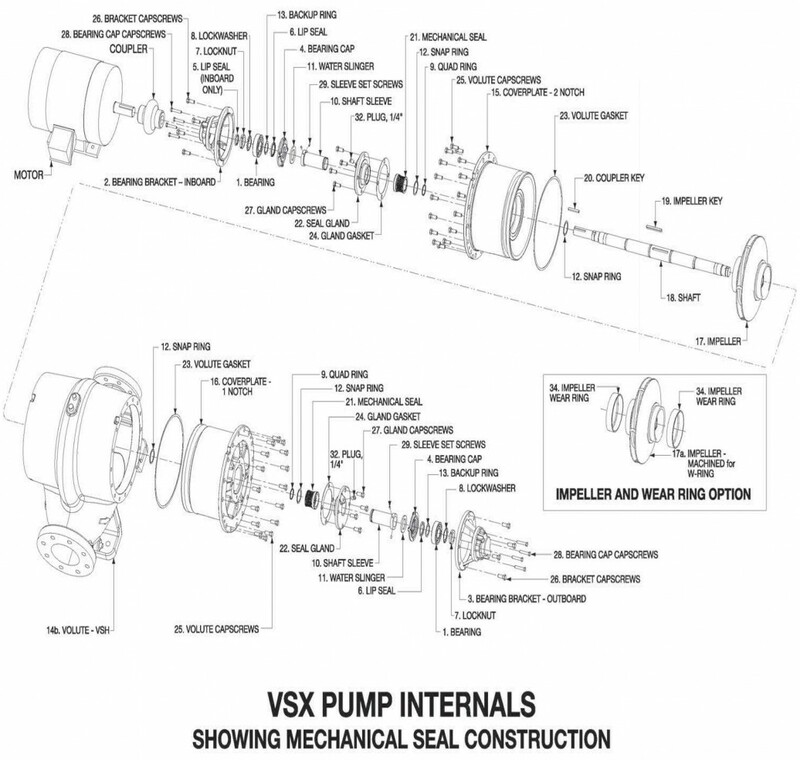 If you do not have an existing pump, fill out the form according to the information your engineer provides. 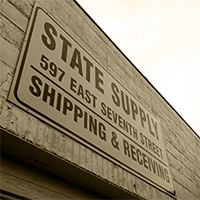 If you cannot read all of the information on the motor or pump label, enter as much as you can on the form and if any additional information is needed, a State Supply product specialist will contact you. 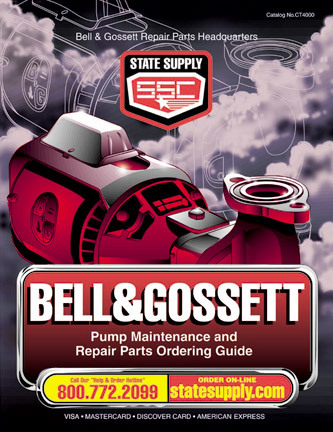 Bell & Gossett pump quote request. 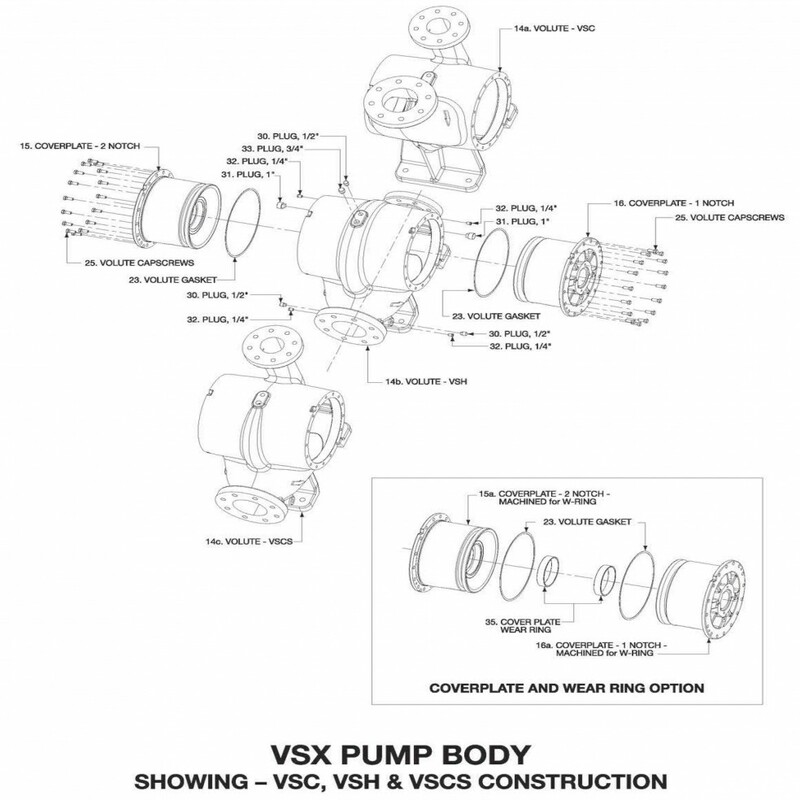 A five-part step-by-step tutorial for Bell & Gossett Series VSX pump maintenance from Bell & Gossett's industry-leading Little Red Schoolhouse.